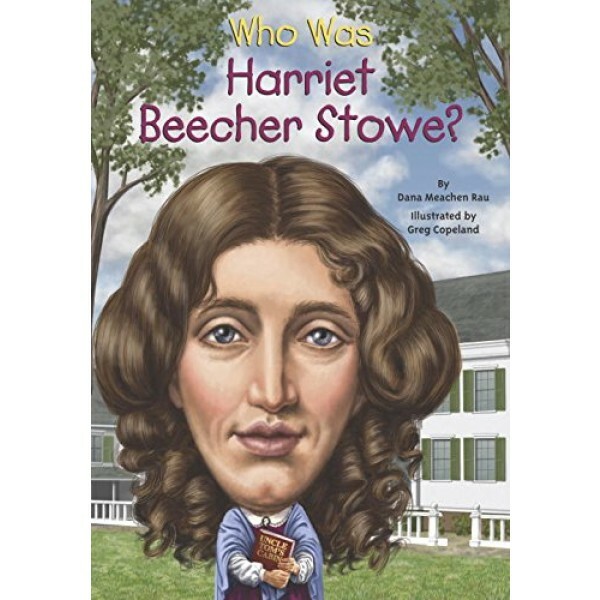 Born in Connecticut in 1811, Harriet Beecher Stowe was an abolitionist, author, and playwright. Slavery was a major industry in the American South, and Stowe worked with the Underground Railroad to help escaped slaves head north towards freedom. The publication of her book, Uncle Tom's Cabin, a scathing anti-slavery novel, fanned the flames that started the Civil War. The book's emotional portrayal of the impact of slavery captured the nation's attention. 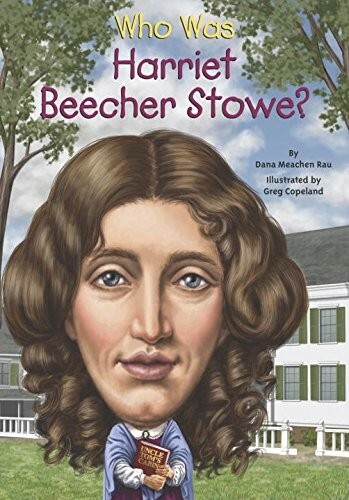 A best-seller in its time, Uncle Tom's Cabin sealed Harriet Beecher Stowe's reputation as one of the most influential anti-slavery voices in US history.